odometer shows 35000 miles, but on the car fax last odometer reading was 50000 miles, from the condition of the car I believe there is roughly 75000 miles on the car. 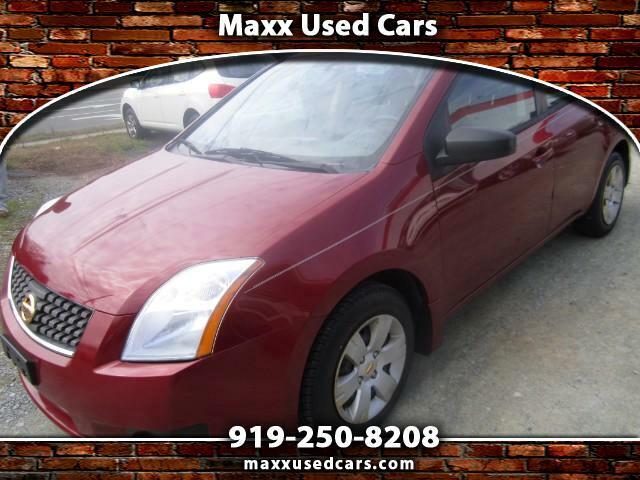 Visit Maxx Used Cars online at maxxusedcars.com to see more pictures of this vehicle or call us at 919-250-8208 today to schedule your test drive. Message: Thought you might be interested in this 2007 Nissan Sentra.